The IMG Junior Golf Tour was developed to fill a key niche in junior golf, the IMG Junior Golf Tour provides an elite setting for junior golfers to compete and gain exposure to college golf, professional golf, national junior rankings and athletic excellence. 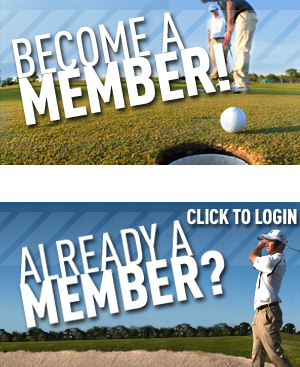 What does a member get? In addition to high-quality junior golf competition at top-notch courses & player education opportunities the tour provides, each member receives a special gift & benefit package that provides tremendous value at a reasonable cost. Two great membership packages are available for the 2018-19 season. Click to find out more and sign up today! IMG Junior Golf Tour competitions provide participants a chance to continue to develop their competitive resumes through recognition from national junior golf rankings and entry status or exemptions into prestigious junior and amateur events. 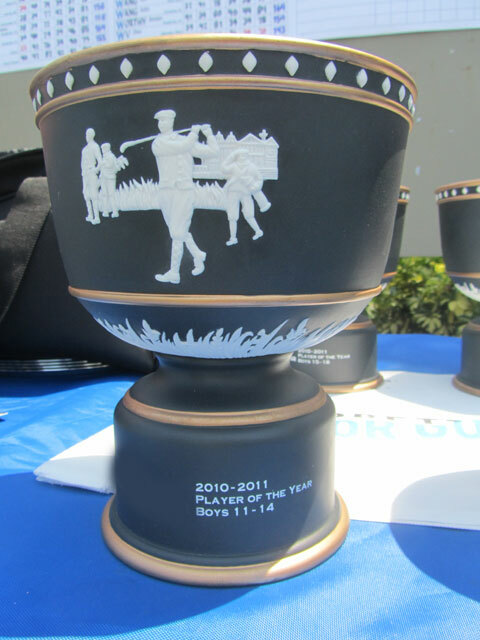 The American Junior Golf Association recognizes top finishes in IMG Junior Golf Tour competition as well and all events are ranked by Junior Golf Scoreboard. Held in Florida this December 13-16, and open to boys and girls ages 11-18, the the IMG Academy Junior World Florida Challenge will be a qualification and invitation only event. Reunion Resort’s Watson Course is set to host the IMG Junior Golf Tour’s season-ending Tour Championship May 11-12! All 2018-19 IMG Junior Golf Tour members are eligible to apply to the IMG Junior Golf Tour Championship. Deadline to apply is Monday, April 15, 2019. Players may apply by registering for the event online (entry fee will not be charged unless the player gets into the event). COPYRIGHT © 1998 - 2019 IMG Academy. - All rights reserved.Site created by atLarge, Inc.